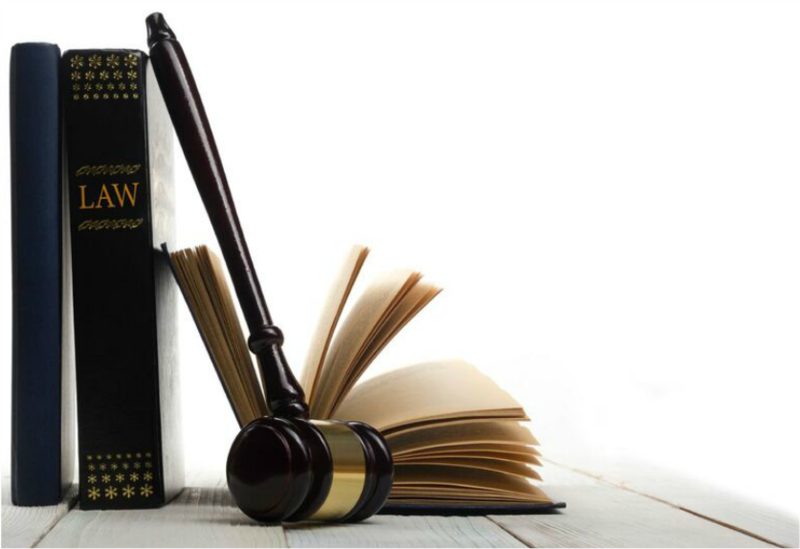 Our attorneys have the knowledge and experience to handle all of your personal and business legal needs. We are active in the community, focused on obtaining good results for our clients, and dedicated to providing the highest quality legal services and maintaining the highest levels of professionalism. Hartig Rhodes LLC is proud of its tradition of excellence in serving the legal needs of the people and businesses of Alaska since 1971. Hartig Rhodes has long been recognized as one of Alaska's leading law firms.